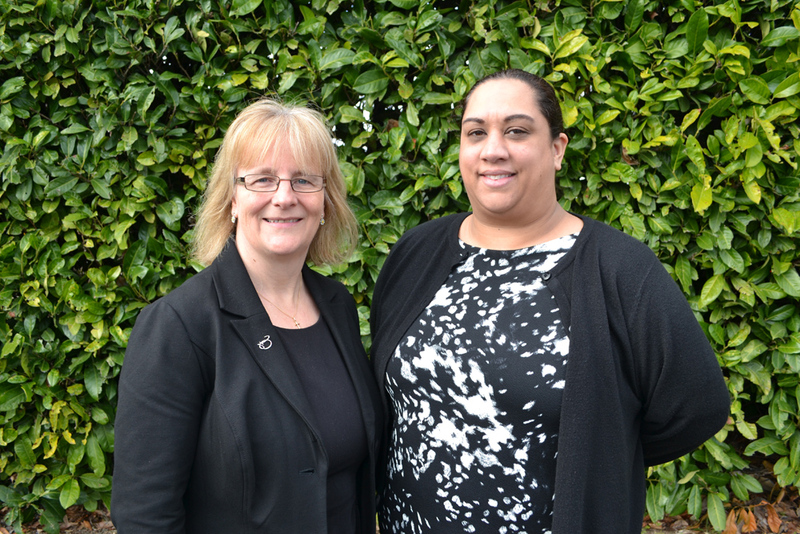 The OT Service is delighted to announce the appointment of Natalie Hills to the position of Practice Manager. In her new role Natalie is responsible for the day to day running of the office, from making appointments and researching equipment, through to booking training sessions and updating all relevant records. “From my first day working with Kate I have loved every minute of my job. No two days are ever the same and seeing the difference an OT can make to someone’s every day life is incredibly rewarding” commented Natalie. “Natalie has already become a vital member of the team. Since we launched The OT Service in 2014 the level of interest has been tremendous and I knew that when appointing a Practice Manager I had to take my time and make the right choice. As soon as I met Natalie I knew she was the person I had been looking for and the feedback from OTs and clients has only reaffirmed this” explained Director Kate Sheehan. The OT Service was launched by Kate Sheehan in November 2014. With over 30 year’s clinical and commercial experience, Kate has a wealth of knowledge and contacts having worked with many leading names. As one of the leading housing and equipment Occupational Therapists in the UK, Kate has presented her work both nationally and internationally. If you are an OT, case manager, manufacturer, retailer or service provider interested in learning more about The OT Service, please call 01628 670888 / 07973 250783, email katesheehanot@gmail.com or follow @katesheehanot .